Enjoy a delicious espresso! 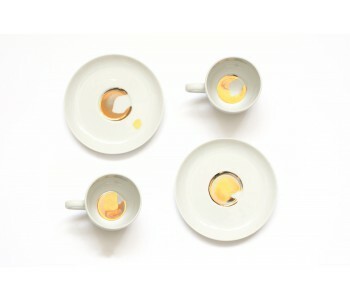 This set of 2 porcelain Espresso Cups Golden Dirt by Usuals is ideal for a lovely cup of coffee. The cup and saucer have golden stains. 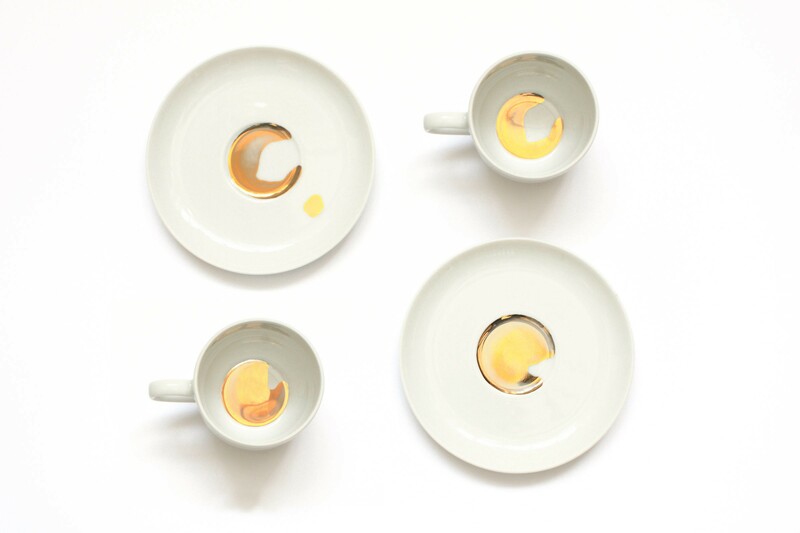 The design of these Espresso Cups Golden Dirt is a nod to coffee stains left behind on perfect white porcelain. The stains won’t go away, because the cups are dishwasher safe! Those who have an espresso machine, love quality coffee. The Espresso Cups Golden Dirt by Usuals will be a great addition! This set of 2 porcelain espresso cups has a subtle stain pattern. The gold transfers are a response to the shining white of the porcelain cup and saucer. 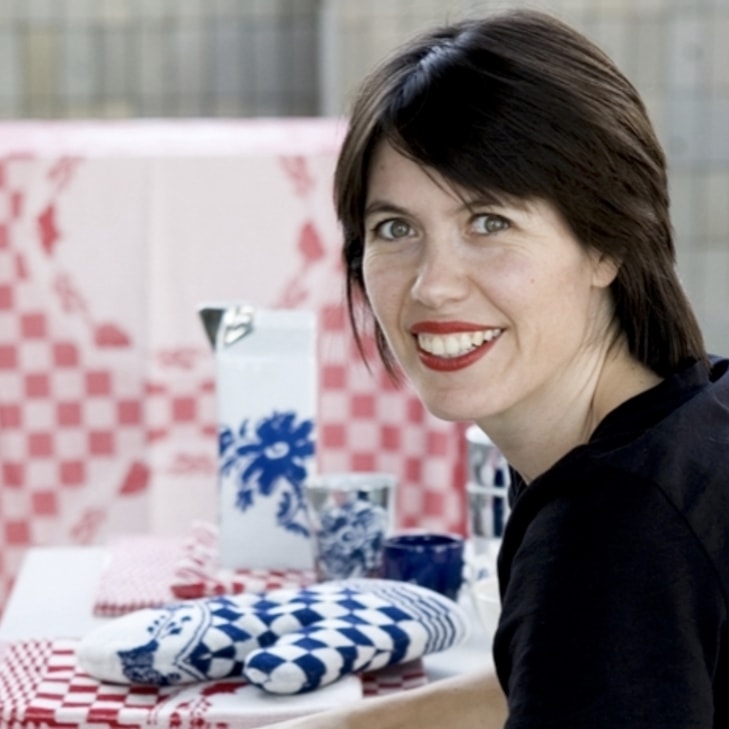 A unique touch to the white and sterile kitchenware. 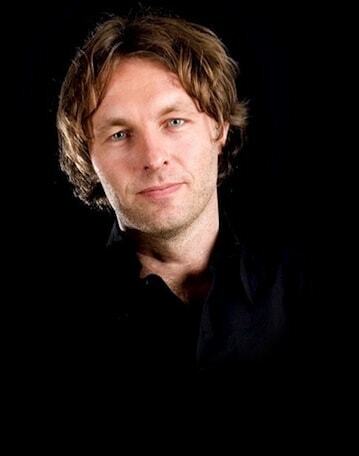 At the Dutch label Usuals, designers Van Eijk and Van der Lubbe bring their ideas and stories into your living room! 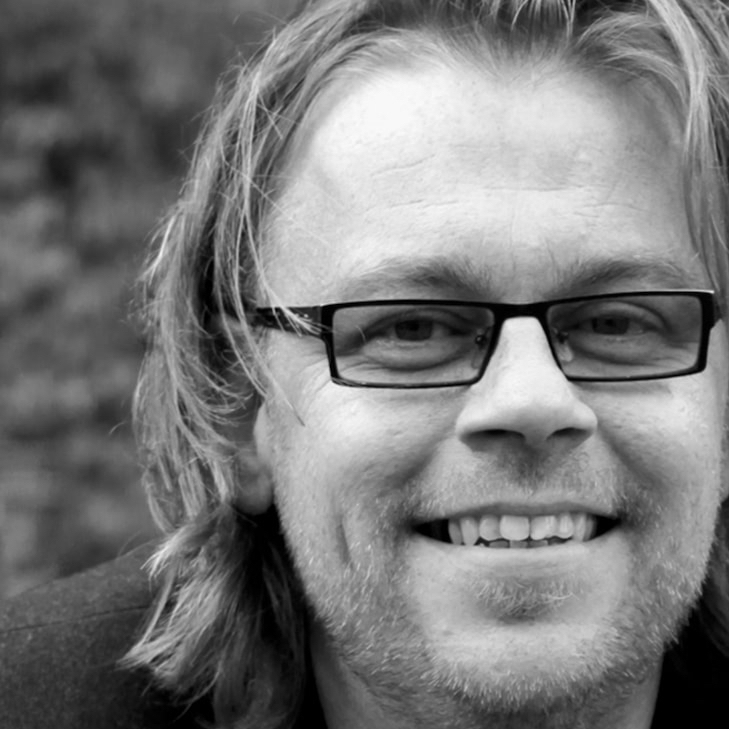 They aim to inspire and tell the stories behind their designs, about the Espresso Cups Golden Dirt, for instance. 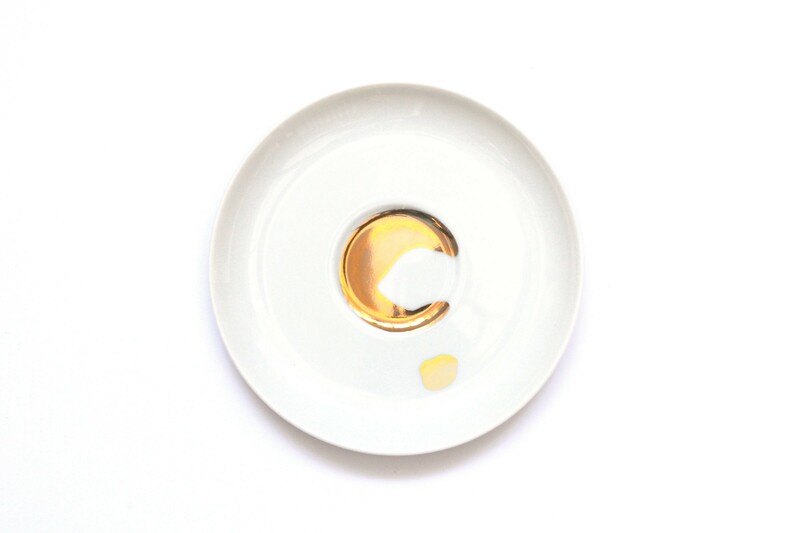 The golden stain pattern on the saucer and in espresso cups by Usuals are a nod to the stains left behind by coffee. 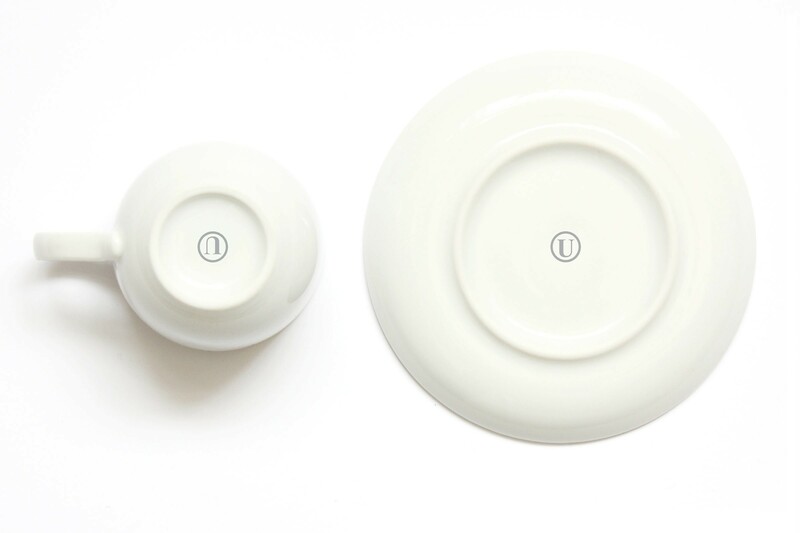 The design of these Usuals Espresso Cups is therefore a response to perfect white porcelain. The golden patterns are dishwasher safe. The stains won’t go away! 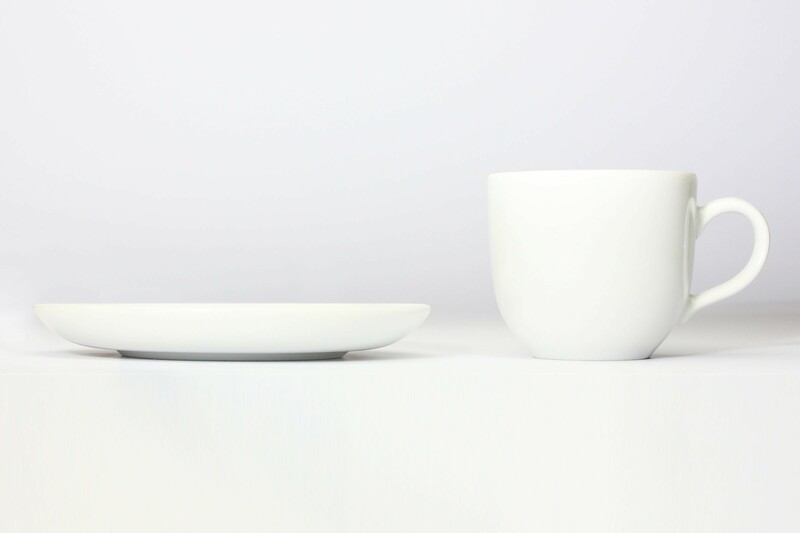 A set of Espresso Cups Golden Dirt by Usuals includes 2 espresso cups and matching saucers. The cups hold up to 0.11 liters of coffee.